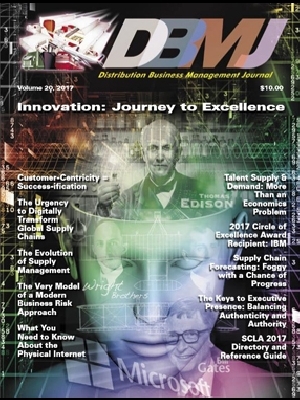 Supply Chain Leaders in Action provides supply chain leaders a unique opportunity to access the best supply chain thought leaders in our profession and across our global industries. The true value is creating relationships with colleagues in a trusted and collaborative environment which results in your improved effectiveness in accomplishing your professional and business objectives. Supply chain like many other disciplines and industries are being disrupted by evolution of Information Technology and Globalization. 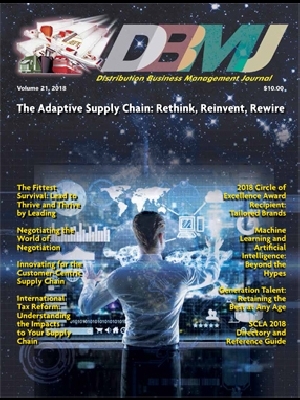 SCLA provides an excellent opportunity to collaborate across influential leadership community in Supply Chain, share best of breed practices both from Academia and Business and address most pressing challenges we face in our business. This is a unique opportunity to network with forward looking and inspirational leaders, key for development of our talents and future leaders. Competition is fierce... Some will be disrupted some will be disruptors. where a truly collaborative setting can solve real business problems. I have participated in SCLA as a leader in two separate organizations. The value of SCLA cannot be overstated. Both organizations derived significant, tangible benefits from the professional development, camaraderie, and fellowship that SCLA provided. Nation's largest corporations banded together to form the leading business think tank in the area of supply chain/logistics. Registration is now open for the 2019 SCLA Annual Executive Business Forum in Fort Myers, Florida from June 3-5th. Register now! See more information about Supply Chain Leaders In Action and connect with people to advance your career. Provides extraordinary value to its members and has enabled much needed lifelines to form between high-level executives across the globe. 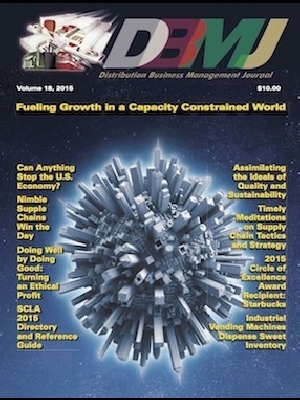 The Supply Chain Leaders in Action (SCLA) is by invitation due to the limited size; however all aspects of membership and the program adhere to our Anti-trust rules. Membership is for three consecutive years, which may be extended upon expiration. The size of membership is limited to 400 executives attending the May Business Forum which is generally 60 to 70 major corporations. The corporations attending represent the senior management of many of the nation's largest corporations which a combined annual revenue base in excess of $1.5 trillion. Ready to join SCLA? Want an overview of the membership benefits?